According to Oregon State Law, children must ride in rear-facing car seats until the age of 2. It wasn’t always this way, Oregon’s children used to graduate to forward facing car seats up until May 26, 2017, when House Bill 3404 became law. 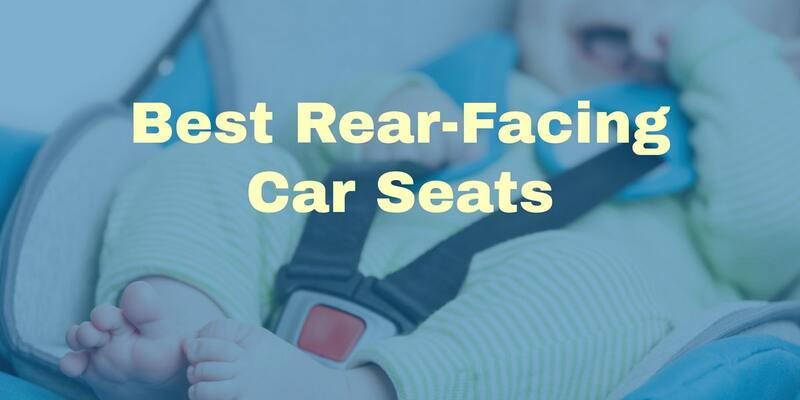 Click here for a list of the top rated rar-facing car seats.